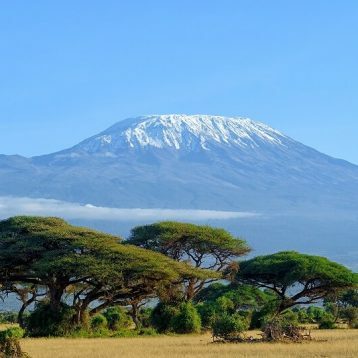 This 3 days Ol Tukai Lodge Amboseli adventure Safari will offer you the opportunity to explore the park as its home to a variety of wild animals. 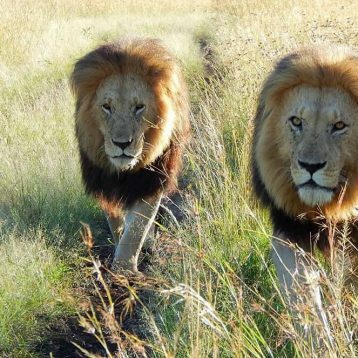 This three days safari starts in the capital city of Nairobi and ends in Nairobi. 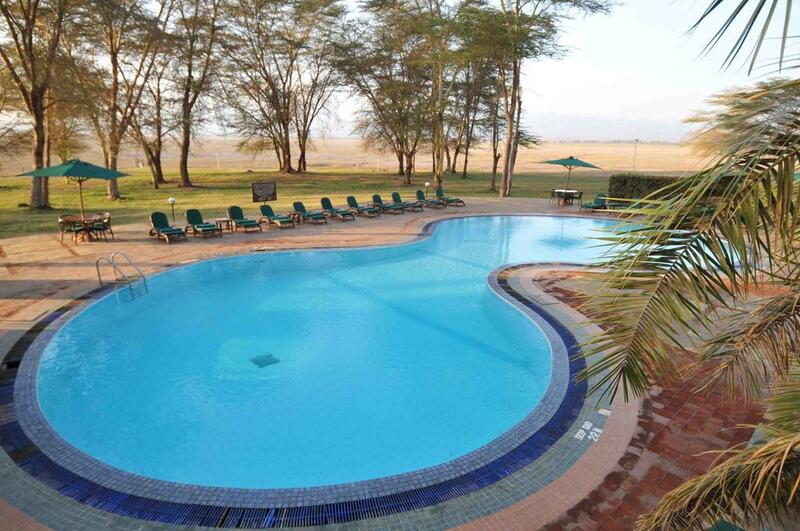 The 3 Days Ol Tukai Lodge Amboseli Safari from Southern valley Safaris starts from Nairobi. The safari also ends in Nairobi. Southern Valley safaris driver guide will pick you from the hotel, airport or place of residence and also drop you in a place of your choice within the city or Airport to catch your flight back home. 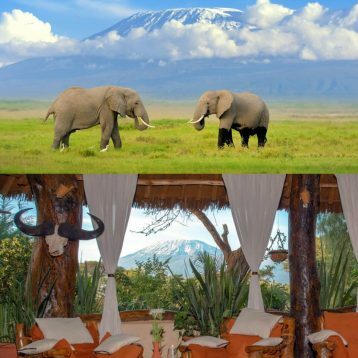 Ol Tukai Lodge Amboseli offers one of the best spots in the world to watch elephant with the backdrop of Africa’s highest mountain, Mount Kilimanjaro. Ol Tukai is an Eco-rated lodge which offers excellent outdoor and indoor facilities with its unique collection of African art. 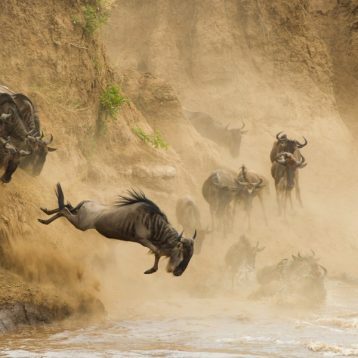 Want to extend your safari In Amboseli National Park? Book 4 Days Ol Tukai Lodge Amboseli Tour and get the best game viewing. Ol Tukai Lodge Amboseli which is situated about 240km from Nairobi overlooks Africa’s highest peak, Mount Kilimanjaro and the Amboseli plains. Hospitality is friendly and welcoming catering to the desires of the discerning traveler. 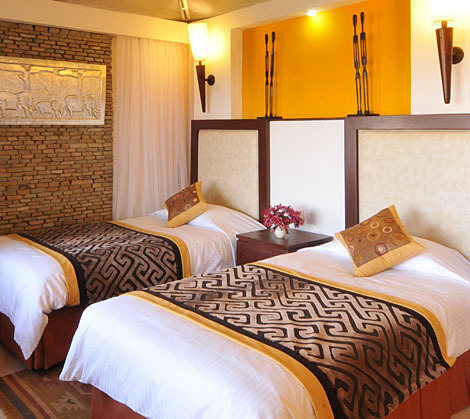 Ol Tukai Lodge Amboseli has 80 luxury chalet-style twin rooms, Stylish and comfortable , all with an uninterrupted view of the wetlands or Kilimanjaro. The rooms have private bath rooms and individual terraces. Contact Us for a Free tour Quote on Ol Tukai Lodge Amboseli Honeymoon Package! Great Discount Safari Offers.